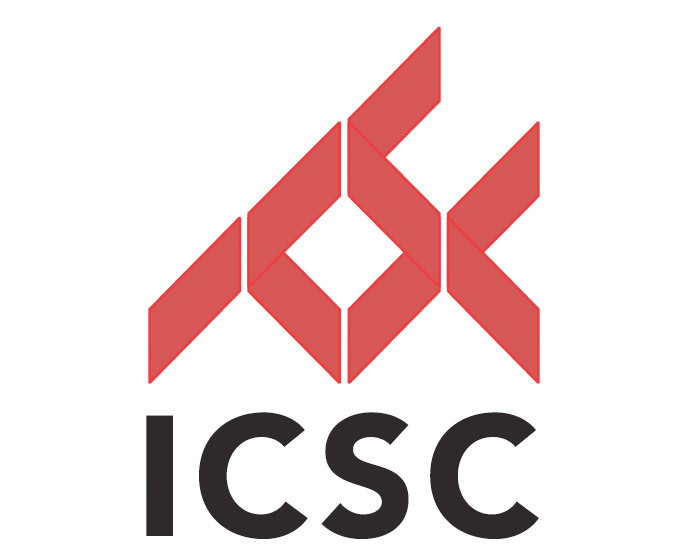 On Monday, March 10, I will lead the three-hour course titled “The Economics of a Lease: Rent, Escalations and Pass-Throughs” at the ICSC University of Shopping Centers, which is an advanced level educational program aimed at elevating each attendee’s level of knowledge of the industry by learning directly from experienced professionals. The course will cover the strategies and tactics of negotiating monetary provisions, including minimum and percentage rent clauses, security deposits, operating costs, real estate taxes and merchants/marketing fund payments. Attendees will be led through an analysis of the key elements of each of the lease provisions: base rent, percentage rent, operating costs, real estate taxes, marketing funds, security deposits, utilities and services, and tenant improvement allowances and their monetary impact interrelationship with the net return to the landlord as well as to the tenant. Sample clauses, included in the materials, will be distributed and dissected in an effort to analyze their strengths and weaknesses. The next University of Shopping Centers will take place March 10-12, 2014, on the campus of the Wharton School of the University of Pennsylvania in Philadelphia. For additional information and online registration, visit www.icsc.org/2014UV. I will also be presenting a course titled “Construction Law, Insurance and Ethics” at the ICSC John T. Riordan School for Retail Real Estate Professionals on Wednesday, April 2. The course will take a fresh look at various construction law and insurance protocols. Topics will include basic real estate and construction contracts, insurance and how it relates to real property coverage, insurance documents, and practicing good ethics in the workplace. The course will cover the purpose and content of contracts and other legal documentation, and the general tenets of construction, development, and real estate law. It will review insurance principles and practices, and the various types of policies that are common to development, design, and construction activities and practices. The event will take place at the Doubletree Paradise Valley Resort in Scottsdale, Arizona, March 30 to April 3, and information and registrations are available at www.icsc.org/2014SAZ.